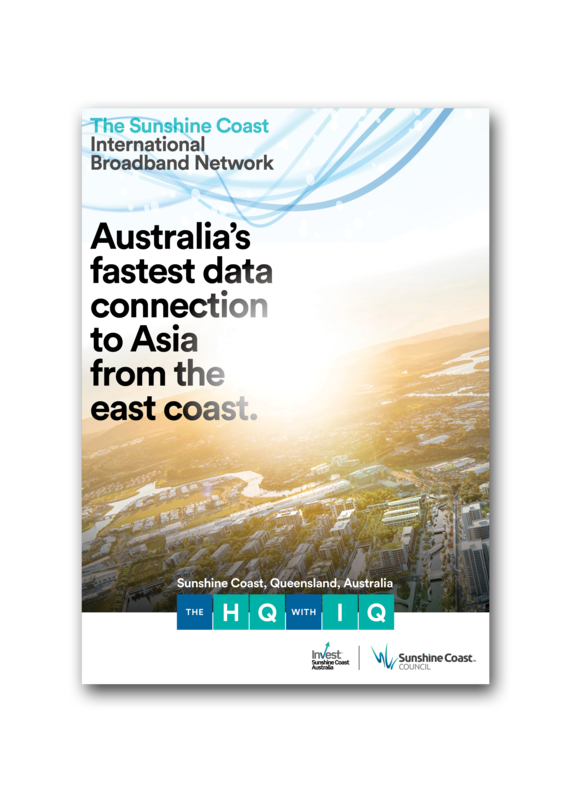 Sunshine Coast - Australia's fastest data connection to Asia from the east coast. Complete your details to download the ebook: Australia's fastest data connection to Asia from the east coast. The Sunshine Coast will deliver Australia’s fastest telecommunications connection to Asia from the east coast and the second fastest to the United States thanks to a new international submarine cable contract agreed between Sunshine Coast Council and RTI Connectivity Pty Ltd (RTI-C). With future-proof capacity, the new cable will increase data transmission speed, reduce risk and lead to a reduction in international communications costs for business and consumers. The Sunshine Coast is one of Australia’s fastest growing economies, which will grow to $33 billion by 2033. The Sunshine Coast is also 1,000 kilometres closer to Asia than Sydney, where other Australian east coast cables land. Connecting to the Sunshine Coast, which is Australia’s 10th largest population centre, the cable will also link to South East Queensland – home to one in seven Australians. With an international broadband submarine cable landing and superior telecommunications connectivity and data infrastructure, the region will be one of Australia’s most attractive business destinations for national and global operators alike. The submarine cable will be a critical part of Australia's digital infrastructure architecture. “The Sunshine Coast will be one of only three landing locations for international cables in Australia. This will put the region on the international business map as a leading destination for commerce and industry." A submarine cable landing on the Sunshine Coast will provide much needed diversity in Australia’s internet connectivity and mitigate the risks associated with a primarily single point of failure for Australia’s connectivity. up to $927 million in new investment. Queensland businesses will, for the first time, be able to bypass Sydney and connect direct internationally. This will provide business with a range of new opportunities that come with increased speed and diversity. This connectivity will give major data-intensive companies such as Facebook, Google, Amazon and Microsoft the opportunity to revisit the benefits of where they locate their Australian investments. This game-changer will transform the Sunshine Coast and open up enormous opportunities for the region and the discerning investor. Ready to find out more about the Sunshine Coast and the new international broadband submarine cable? Click on the buttons below to learn more. View the following Sunshine Coast case studies to see the potential impact that the cable will have on local industry and business. Watch the Sunshine Coast International Broadband Network video by clicking the image below. 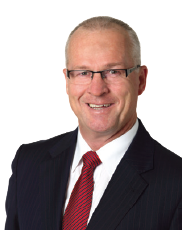 Sunshine Coast Council welcomes and supports the growth of local businesses and the establishment of new ones. To stay updated on the latest submarine cable news and receive a copy of the ebook: Australia's fastest data connection to Asia from the east coast, please complete your details in the form at the top of the page.